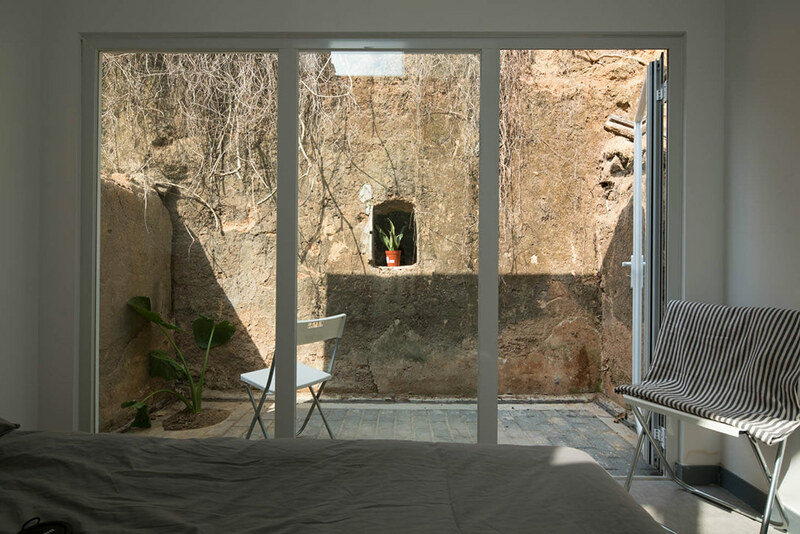 The Plugin House by the People’s Architecture Office (PAO) is basically a modular, affordable living space designed for those who reside in hard to reach areas of China. Mrs. 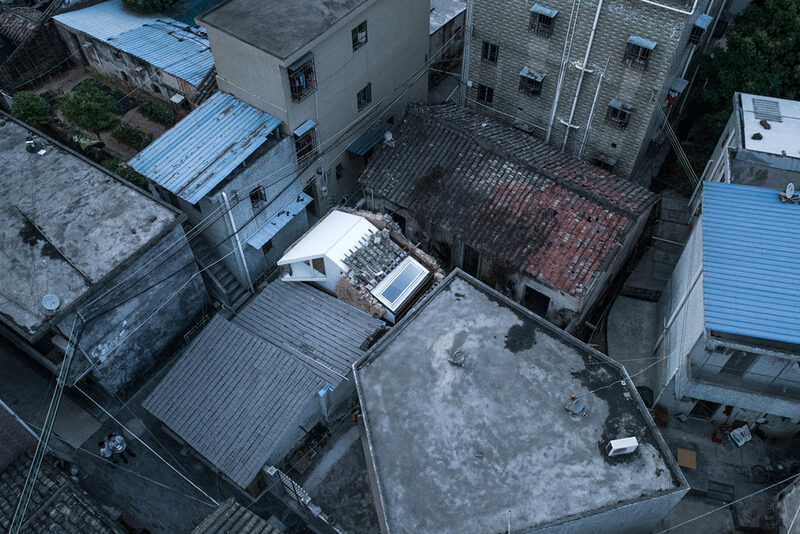 Fan (above video) was the first to purchase one of these homes, and now, their latest project in Shenzhen follows up on it. 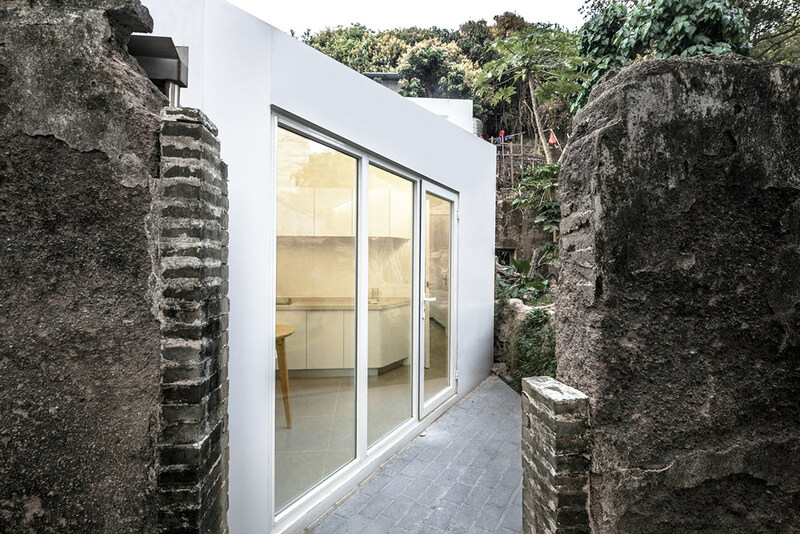 At first glance, it may appear to be an optical illusion nestled in between historic buildings, but as you get closer, you’ll see its minimalist walled-in garden area, glazed windows, and an angular design. Step inside, you’re greeted with a spacious, bright, and airy loft-style design. These homes are priced from $20,000 USD, and range in size from 160 sq. ft. to 215 sq. ft. Read more for additional pictures and information. 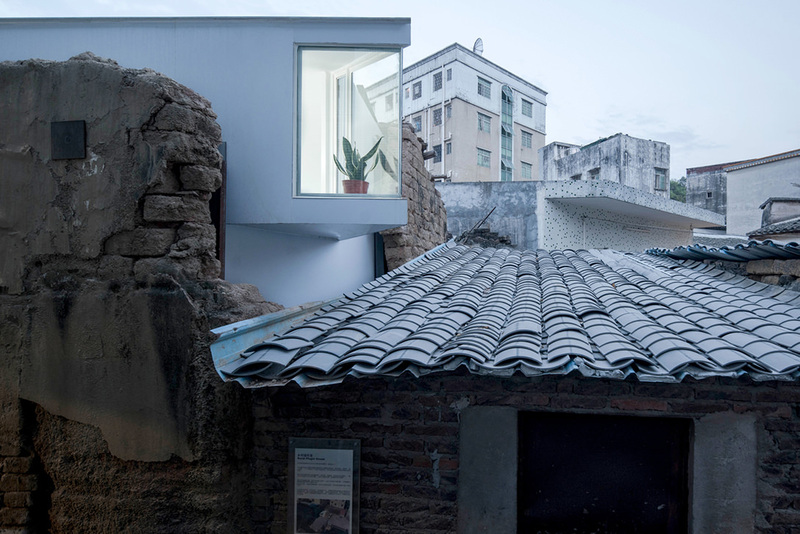 “The rural Plugin House was installed as a novel way to work with housing laws for the preservation of dilapidated buildings in Shenzhen, where the local government is responsible for the renovation of uninhabitable buildings. 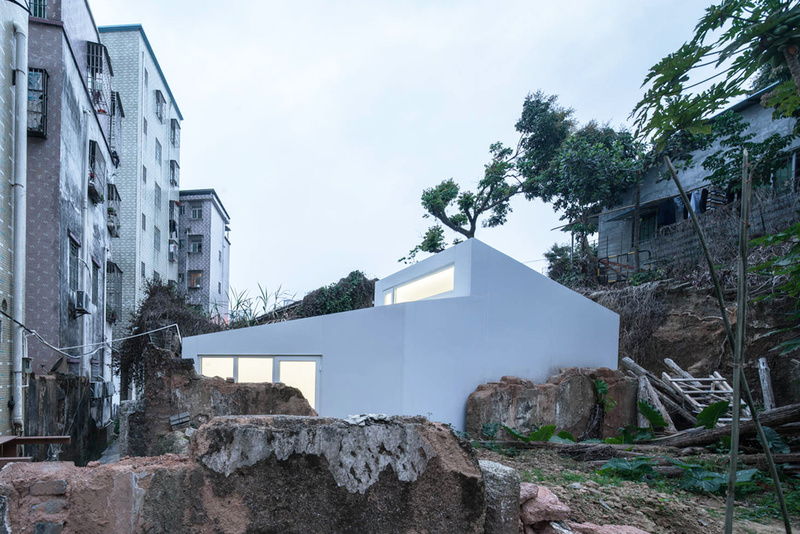 They approached PAO, who prefabricated the homes to fit within a number of the town’s confined spaces, prepared them for transit, and shipped the dwellings to the area where they would be assembled,” reports Hi Consumption.